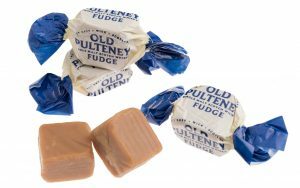 One of the most northerly distilleries on the Scottish mainland, Old Pulteney Malt Whiksy has a delightfully clean and tangy flavour with nutmeg and toffee characteristics that we have carefully captured in our very own recipe for our Old Pulteney Malt Whisky Fudge. 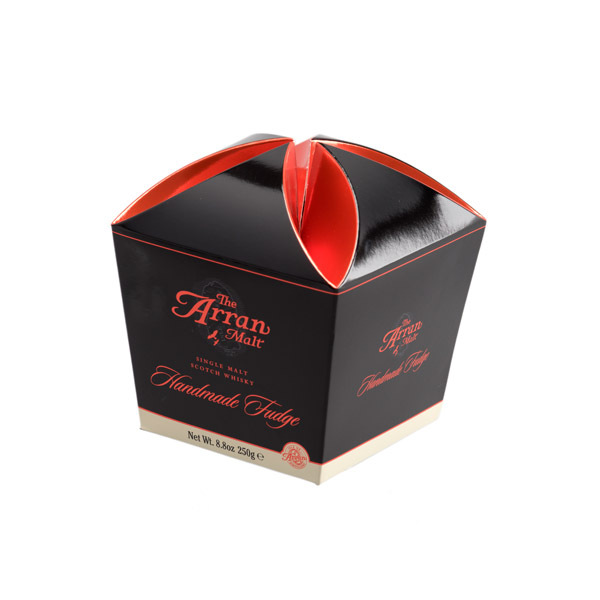 Handmade in the heart of Scotland, our Old Pulteney Whisky Fudge is the perfect gift for the whisky connoisseur who wants a meltingly delicious fudge treat with the smooth flavours of Old Pulteney Whisky. 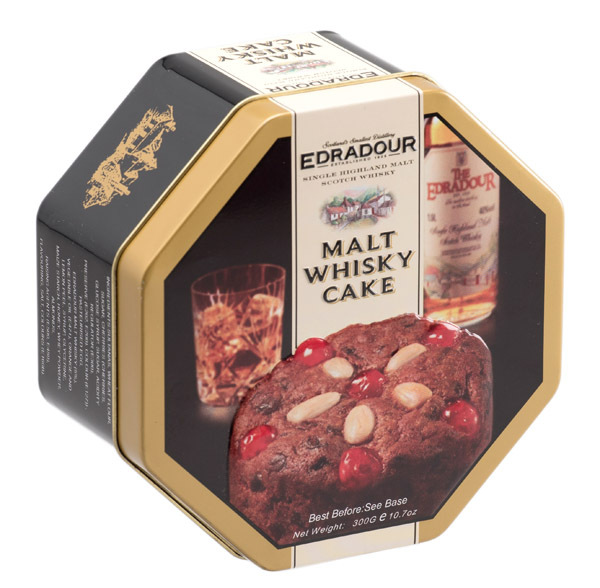 It comes complete in a decorative tin design featuring maritime illustrations in keeping with Old Pulteney branding. 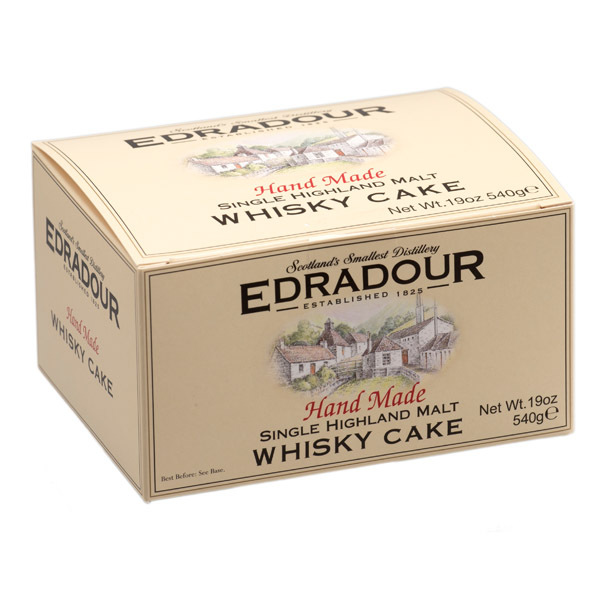 Ingredients : Sugar, Glucose Syrup, Sweetened Condensed Skimmed Milk, Palm Oil*, Old Pulteney Malt Whisky (0.2%), Flavouring, Salt.